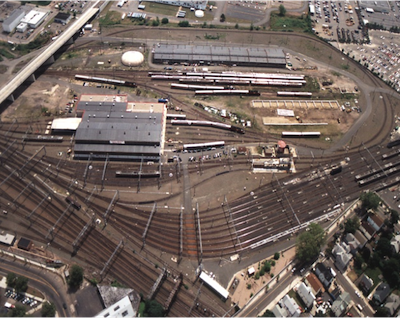 The New Haven-Hartford-Springfield (NHHS) Rail Program includes establishing upgraded rail service along a 62-mile rail corridor stretching from new Haven through Hartford and on to the Springfield area. The scope of this contract includes final design services, and design services during construction, for new and rehabilitated bridge structures; new and rehabilitated culverts; and new and rehabilitated track support structures associated with planned improvements along the corridor. For this project VN Engineers, Inc. provided structural drafting for culverts, bridges and a retaining wall. 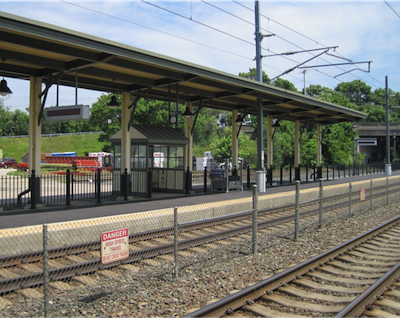 VN Engineers prepared conceptual rail alignment and station platform location sketches for five proposed rail stations in Rhode Island located in Westerly, Kingston, West Davisville, East Greenwich and Cranston. This was part of a study to address the feasibility of extending commuter rail service in Rhode Island south to Westerly from the current proposed terminus at Wickford Junction. VN Engineers presented rail concept designs at board meetings held with Town and local stakeholders. 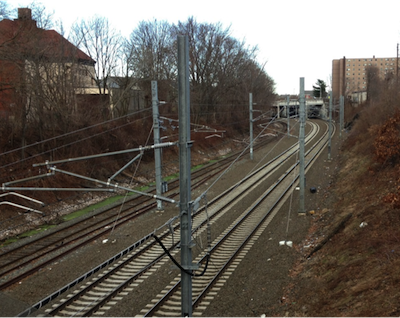 The Pawtucket Commuter Rail Station involves the design/construction of a new infill station along the existing Massachusetts Bay Transportation Authority’s (MBTA) Providence to Boston Commuter Rail Service and along AMTRAK’S Northeast Corridor. The establishment of this station will provide transit operations to the City’s residents as a way of increasing mobility for travel and addressing travel demand, while improving the environmental and economic impacts to the City and the nearby communities. This project will evaluate the environmental, economic, transportation and engineering issues associated with the preferred Barton Street site and an alternative P&W rail site; enabling the City of Pawtucket and the State of Rhode Island, through RIDOT, to make an informed decision as to which proposed site should be advanced into final design. 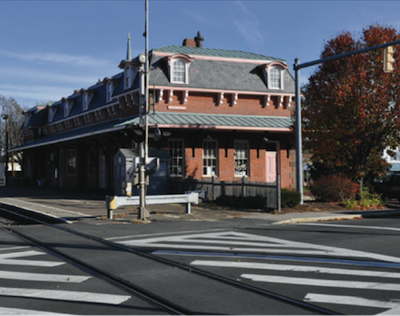 VN Engineersdesign task includes roadway design to address the proposed commuter rail station and roadway/intersection improvements under study in the City of Pawtucket, Rhode Island. Preparation of conceptual roadway plans to address the preferred alternative selected. Development of preliminary roadway design plans including, general plan sheets, profiles, cross sections and intersection design. Responsibilities also include assisting the traffic engineer as required in the preparation of the site traffic analysis.